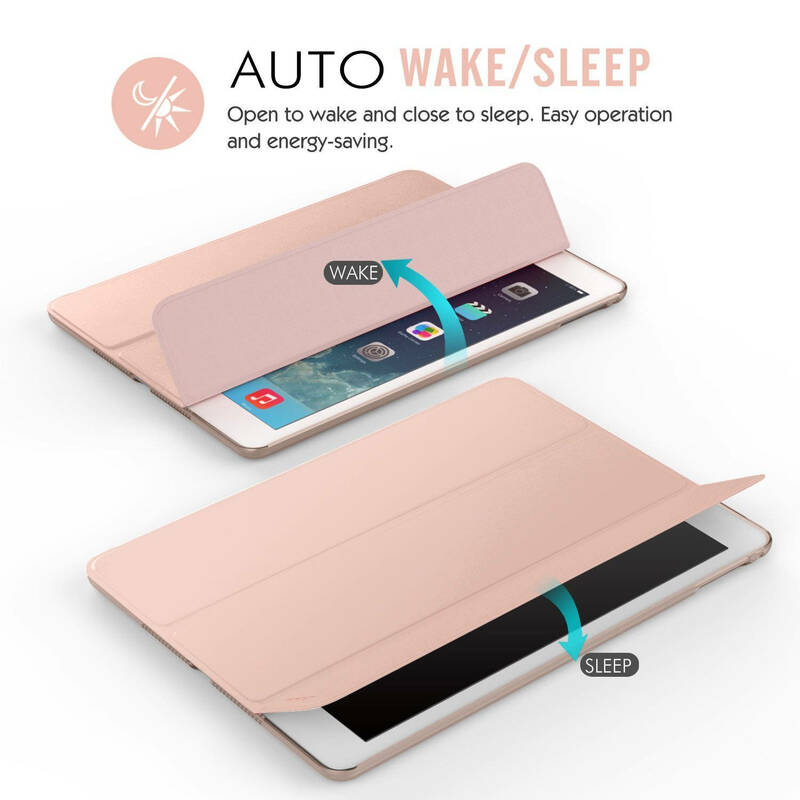 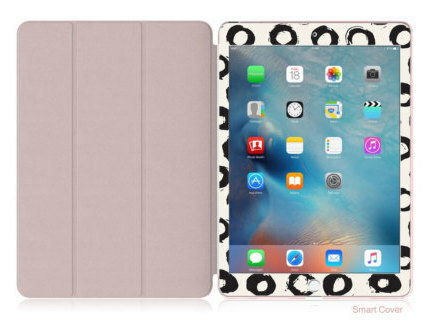 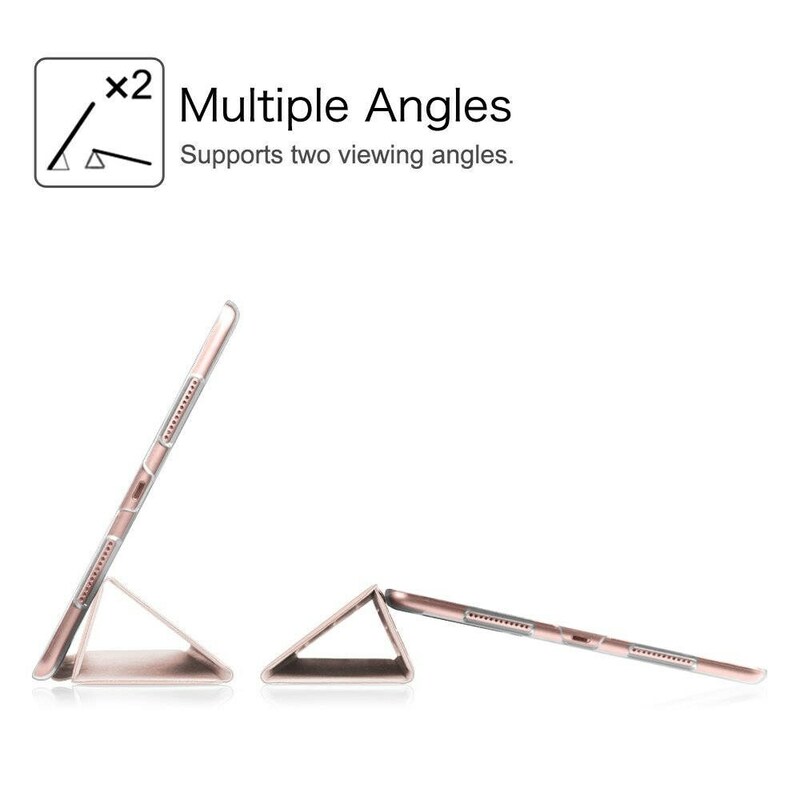 Simple Circle Dots with Rose Gold Smart Cover Hard Case for iPad 9.7 2018 . iPad Pro 12.9 2018 . iPad Pro 11" . 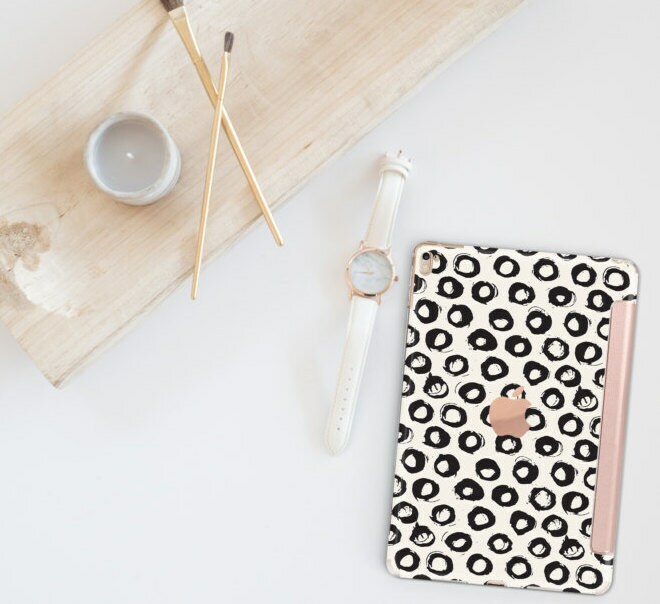 iPad Air 10.5"
- All of our iPad items are hand made just for you with care and love, we require * 8 days to create and ship with absolute excellence, we are sure the wait will be worthwhile.